Did you know you have a practically unlimited source of energy, half a day, fully available to power your project? 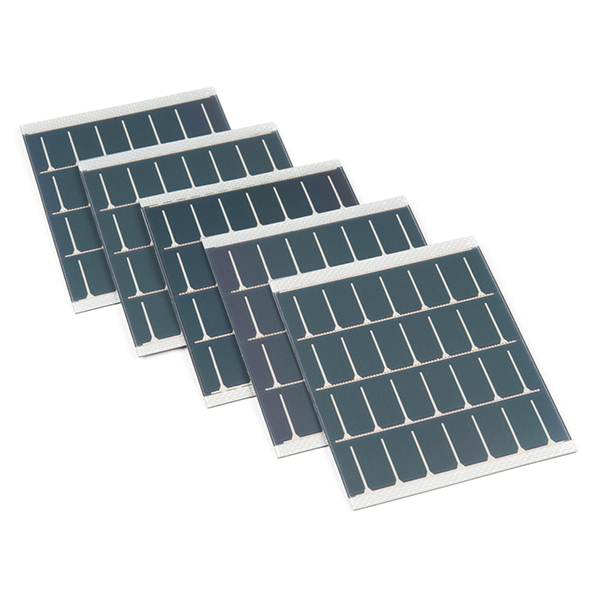 This five pack of PowerFilm Solar Panels are lightweight, paper thin, power solutions protected by being sandwiched in between PSA and Kynar polymers that can be easily integrated with your electronics to provide you with solar recharging or direct powering methods!! Even while bending and manipulating this solar panel, you will still be able to pull your full allotment of power from it. 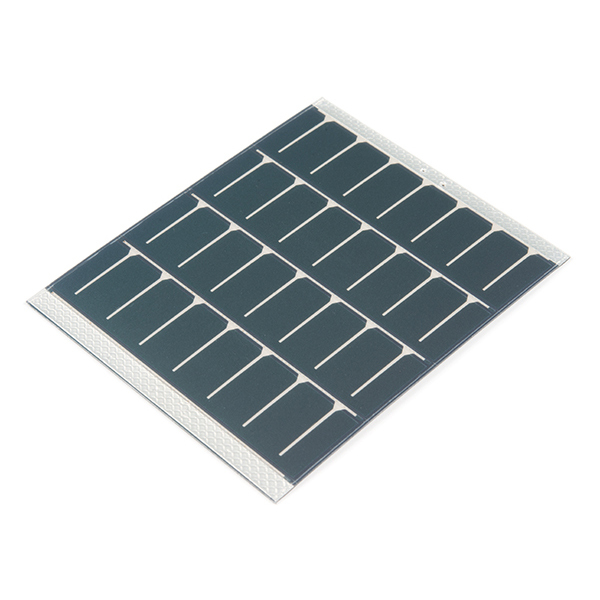 These specific panels are each capable of 50mA at 4.8V which equates to about 0.2W of power. 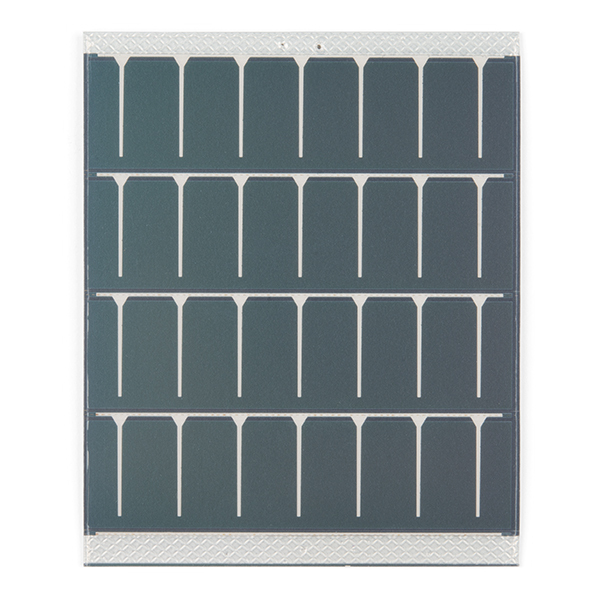 To incorporate these sturdy solar panels into your project simply melt the PSA and Kynar protecting the two power rails on the opposite sides of the array with your iron, then simply solder on your desired cables, leads, or another connection medium. 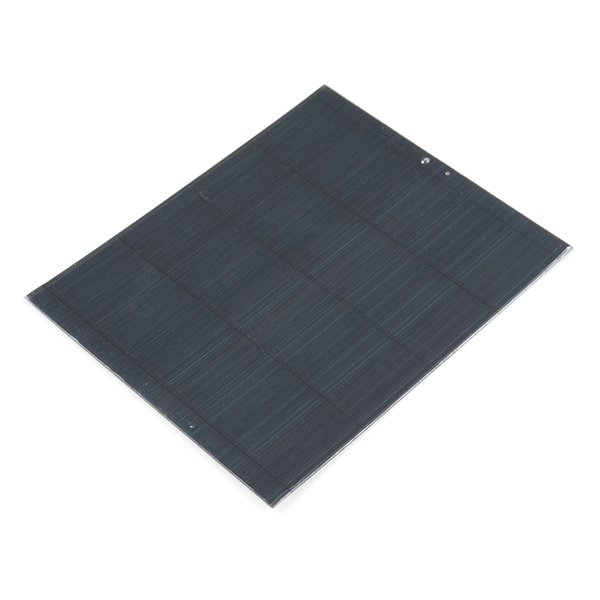 Thanks to the Kynar and PSA polyer protecting these solar panels, they are suitable for outdoor use. 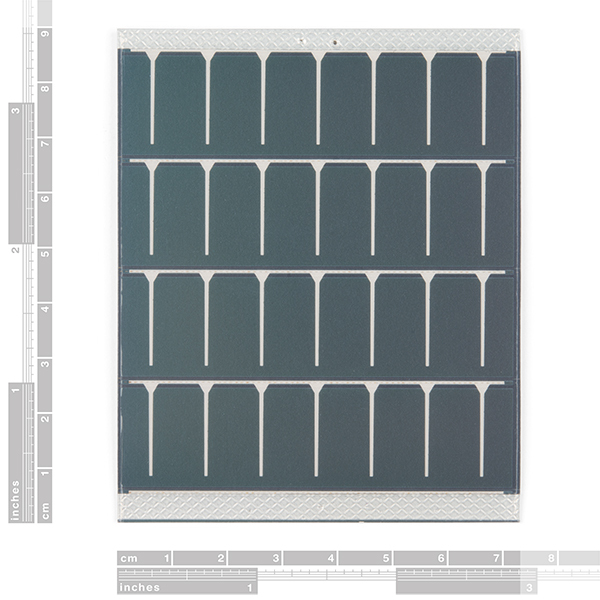 It is important to note, though, that each of these panels is die-cut making the edges susceptible to some moisture ingress. So as long as you make sure that the panels are in some sort of water-proof container it could work just fine years to come!